Packaging Innovations, Empack and Label&Print will return to Birmingham’s NEC, for the 14th edition of the show, on 27 & 28 February 2019. As the UK’s largest packaging show, and the only one that caters to the whole of the packaging supply chain, there will be plenty on offer for visitors from the food and drink industry to immerse themselves in. 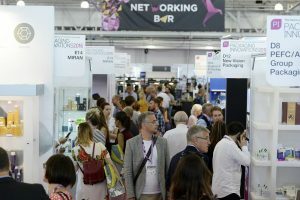 The packed show floor, which also includes Contract Pack, Ecopack and Industrial Pack, will host over 300 suppliers, boasting the newest innovations and concepts, plus a free-to-attend seminar programme which will welcome global brands including Coca-Cola, Marks & Spencer, Innocent Drinks and Iceland. 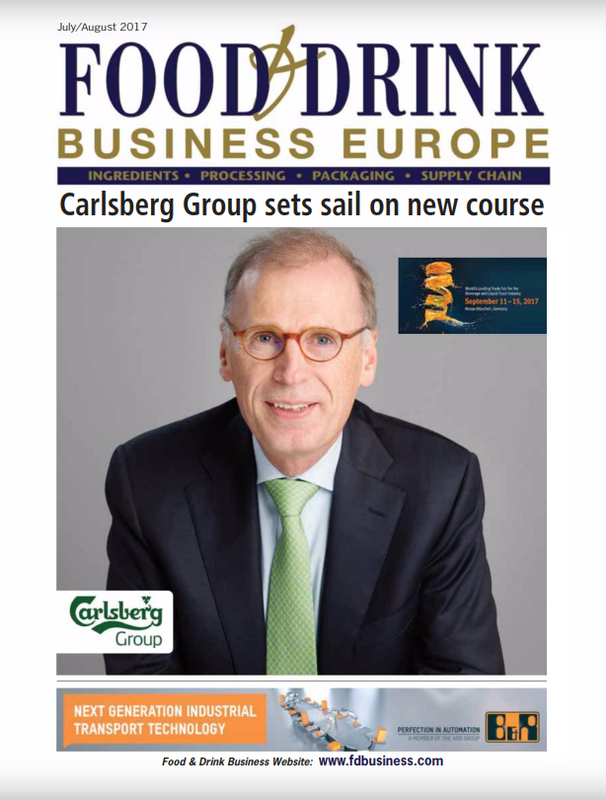 The subject of sustainability is still high on the media agenda and will also be a key focus on the show floor, with a host of suppliers launching new products and services aimed at developing a more sustainable food and drink industry. For example, Scandolara Eco will be launching its new PE materials for an environmentally conscious choice of flexible primary packaging. The range includes Green HEART, which is made with recycled PE to save up to 40% of virgin materials, and PURE Green, an alternative to Braskem material which is made from sugar cane to remove the oil from plastic. Meyer Seals will be showcasing its four latest innovations, three of which have been designed for use throughout the drinks industry. The ALKOflex™ tab – a revolutionary induction seal with a consumer-preferred large aluminium-free tab that is intuitive to open will be on-stand. Its ALKOseal™ pierce ‘n’ peel – a unique seal with laser perforations and unlimited clean removal properties. Plus, ALKOvin™ active, designed to preserve an unopened bottle of wine’s precious aroma by binding and deactivating VSCs. Terphane will display its latest innovation, Sealphane®, which has been developed for consumer convenience as no cutting tool is required to open a package. The new easy open line has a self-venting effect that acts as a cover ready to release steam without the need for extra holes, or a lid. The new innovation also increases the shelf life of salads and fresh fruits whilst also improving the ease of use for the consumer. 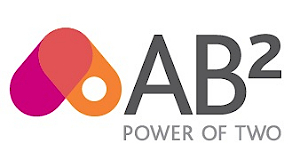 Item Products will be using Packaging Innovations 2019 to launch its exclusive new partnership with carton closures specialist, Box Latch™. This collaborative product enables corrugated packaging to be re-used through the uniquely designed, simple closure system – an alternative to tape. Ampacet will be displaying its new sustainable product, FauxFoil™, an environmentally-conscious alternative to conventional aluminium foil and other metallised films used in flexible structures. Also on show will be Krehalon’s latest additions to its bespoke circular economy packaging solutions for the fresh food industry. The new additions utilise mono film structures to aid recyclability and meet environmental concerns. Croxsons will be launching their new 200ml mixer bottle at the show. The bottles apply enhanced design features for improved shelf presence and are targeted at the adult soft drink market. The Label Makers will be using the show to present a selection of new label innovations including the recent award-winning reverse printed back label it created for Portobello Road Navy Gin. 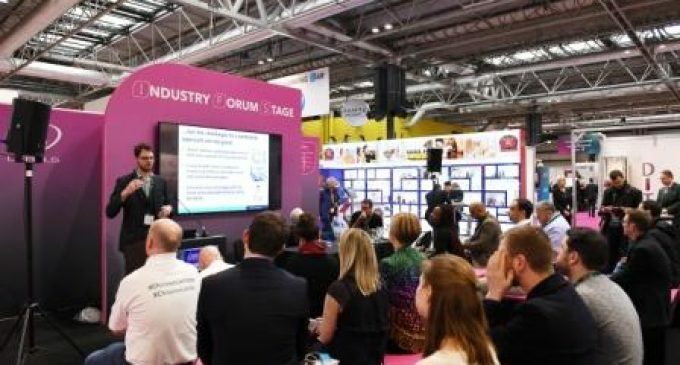 In addition to the activity on the show floor, Packaging Innovations will also be hosting a robust, free-to-attend, CPD accredited seminar programme set across five theatres. The Keynote Stage will present dedicated forums for the food and drink industries, as well as retail, pharma, beauty and ecommerce. Speakers set to take to the stage at the Food and Drinks Forums include Oliver Revill, Gousto’s senior Buying Manager; David Brooks, Managing Director at Percol, and Romina Mariano, Global Senior Brand Manager at Kahlúa. Sustainability will also be the key focus of the Ecopack Stage as it hosts the highly-anticipated return of the Big Plastics Debate. Following its debut at the 2018 show, the debate will welcome industry experts to discuss the innovative plastic-alternatives of the future. The Ecopack Stage will also feature seminars highlighting how the industry can source more recyclable materials, reduce waste and find more energy efficient solutions. Headline speaker Hans van Bochove, Vice President European Public Affairs at Coca-Cola European Partners, will focus on how brands can tackle single-use plastics as he discusses Coca-Cola’s perspective on the issue and the company’s plans to action change. Kevin Vyse, Marks & Spencer’s Senior Packaging Technologist and Circular Economy Lead will also take to the Ecopack Stage to explore how companies can adapt to a circular economy mindset and how packaging professionals can make the most of virgin plastics. Sustainability in the food and drink industry will also be in the spotlight at the Plastic Free Aisle, hosted by A Plastic Planet, which launched the first ever plastic-free supermarket aisle in the Netherlands in February 2018. The must-see spectacle will showcase the latest and most innovative food and beverage packaging solutions, all designed to ‘turn off the plastic tap’. The tangible plastic-free supermarket aisle will be stocked full of cutting-edge packaging made from biomaterials designed to be put in the same composting bin as food waste, unlike traditional plastic. New for 2019, the brand-new Innovation Zone will create a focal point for the headline focus of the show – innovation. The new zone, which will host the Innovation Stage, has been designed to offer visitors cross-industry inspiration by allowing them to learn about principals which can be applied to their packaging as the industry continues to develop and evolve. The Innovation Stage will welcome a panel discussion on the second day of the show which will explore connected packaging solutions that utilise AR and VR technology. This new zone will also feature the Start-Up Area, designed to give a platform to future packaging designers. Plus, the Innovation Showcase, which will provide further inspiration to packaging professionals in the food and drink industry as it unveils the ten most innovative products found on the show floor. These include the world’s first hermetically sealed carton food tray from Rapid Action Packaging and the M-lock from Firstan Limited, developed as a tamper evident mechanism that removes the need for further processing. To register for the event, please visit www.easyfairs.com/PIUK or contact the show team on +44 (0)20 8843 8800 or PackagingUK@easyfairs.com.